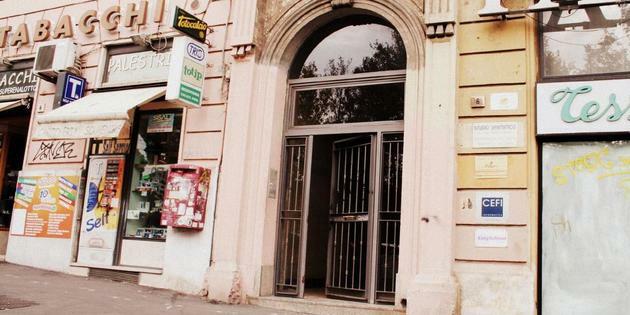 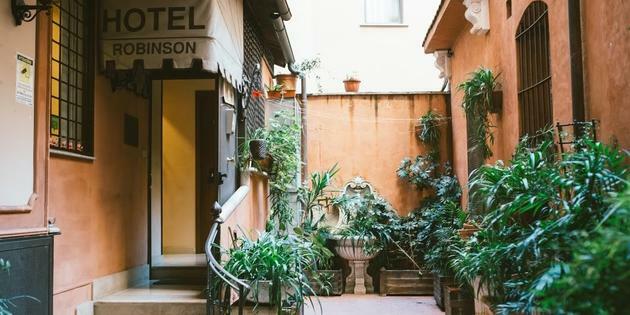 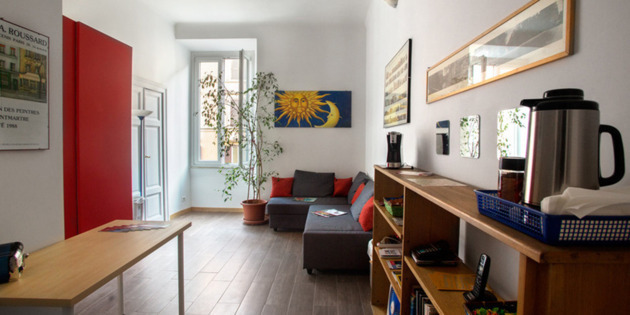 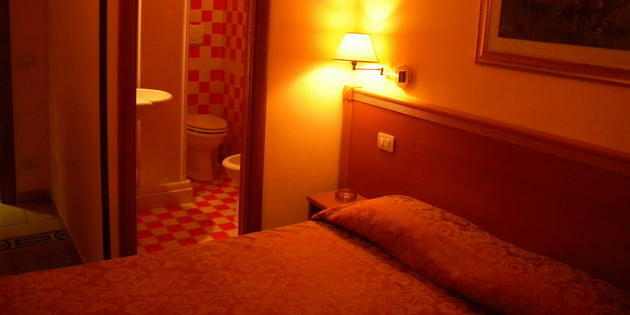 Eine große Auswahl an B&Bs im Esquilino-Viertel in Rom. 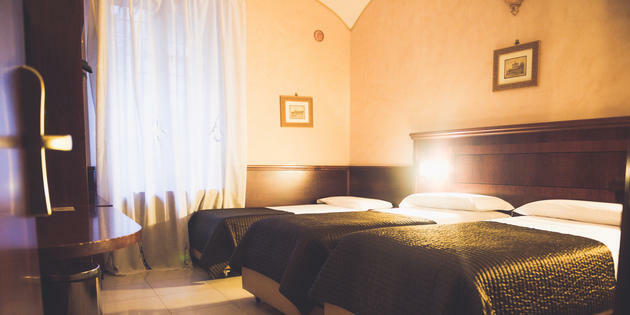 Buchen Sie die für Ihre Bedürfnisse am besten geeignete Lösung und wählen Sie unter den in ganz Rom verfügbaren Angeboten von Bed & Breakfast-Übernachtungsmöglichkeiten. 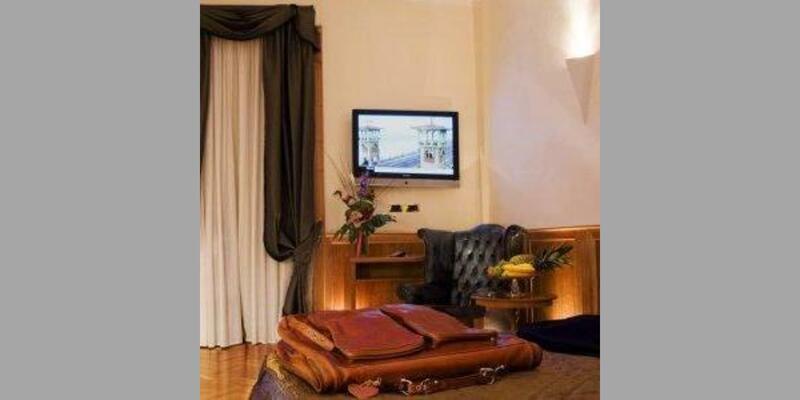 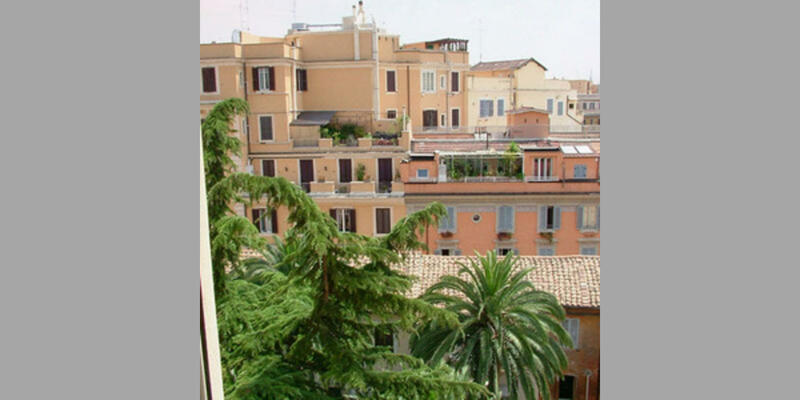 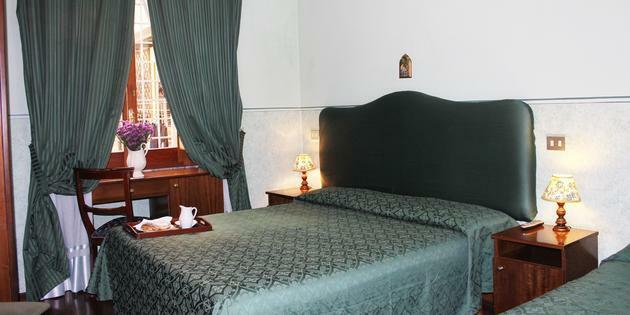 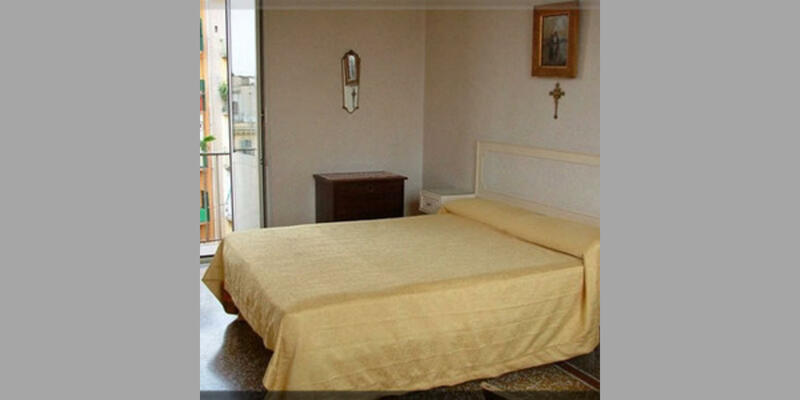 The B&B is very close to the Basilica of S. Maria Maggiore just a short walk from the Colosseo, the Foro Romano, and the Campidoglio. 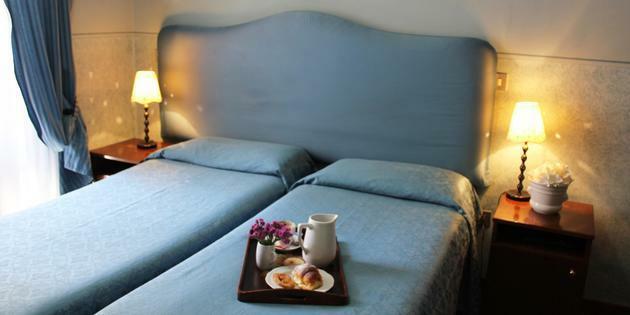 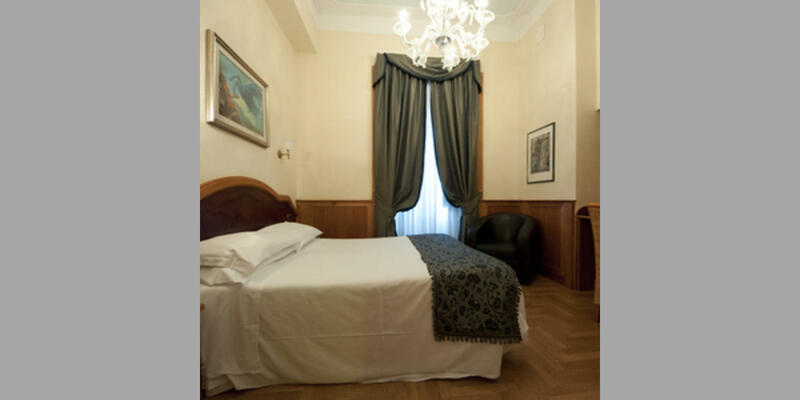 In a beautiful building which was built at the beginning of the 20th century, you’ll find our elegant guest house. 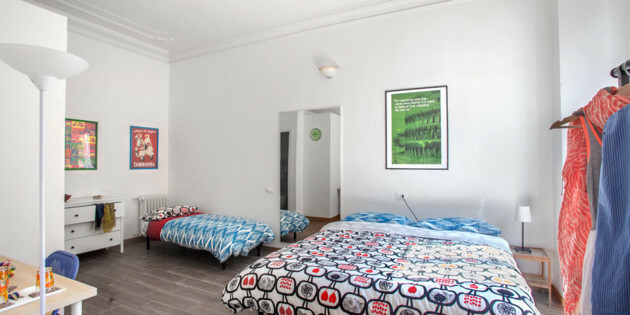 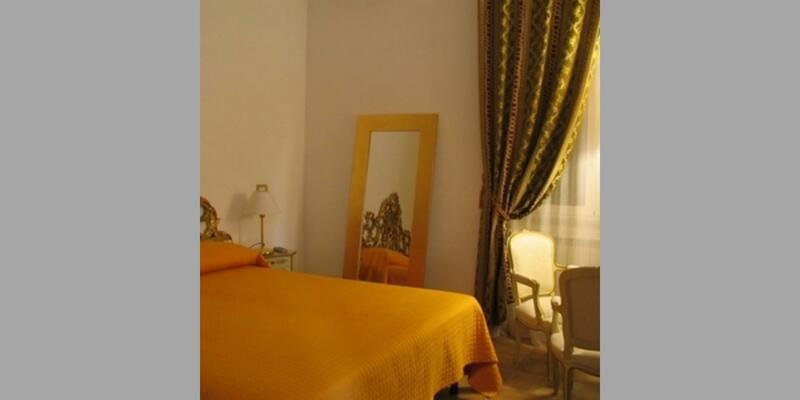 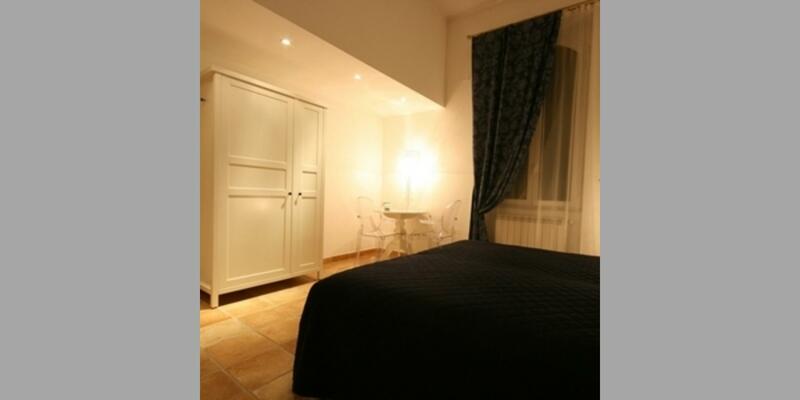 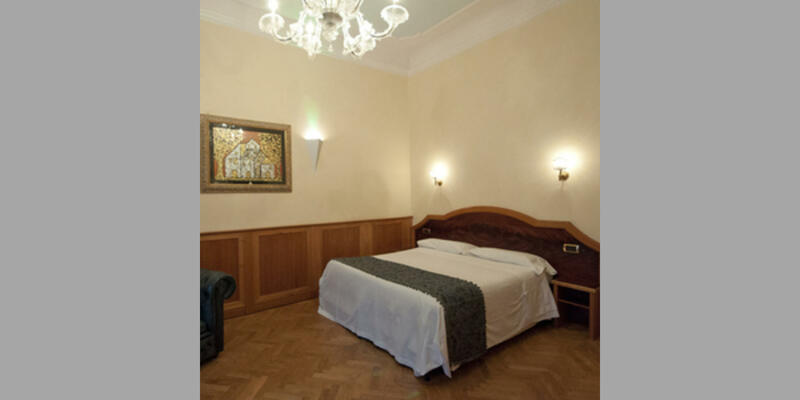 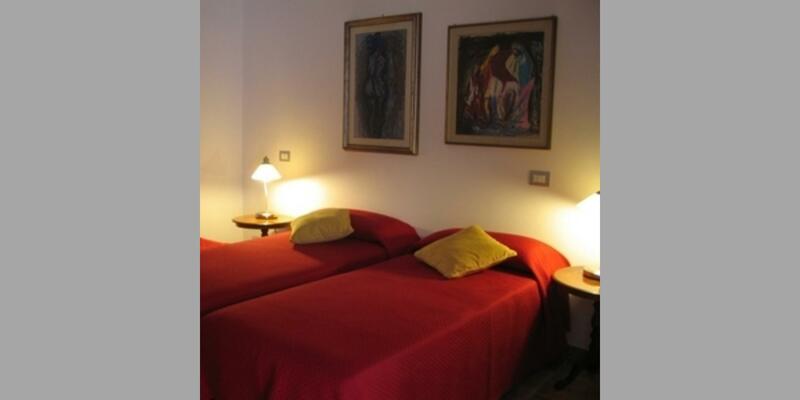 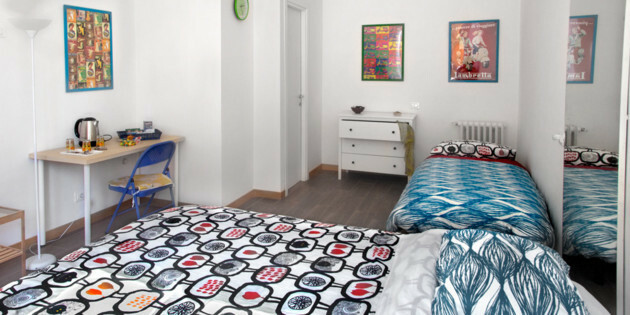 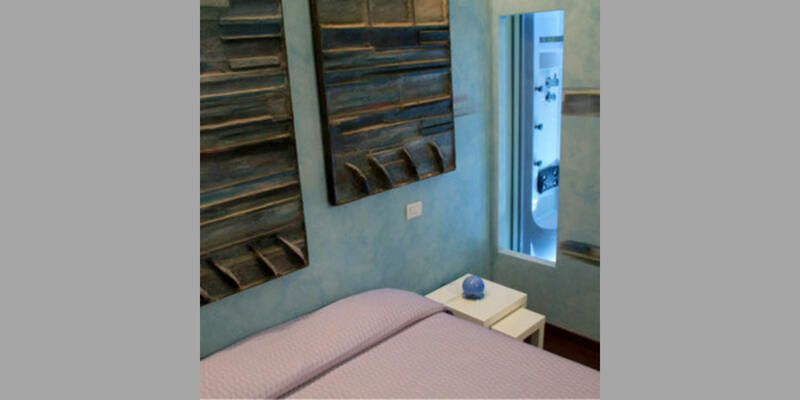 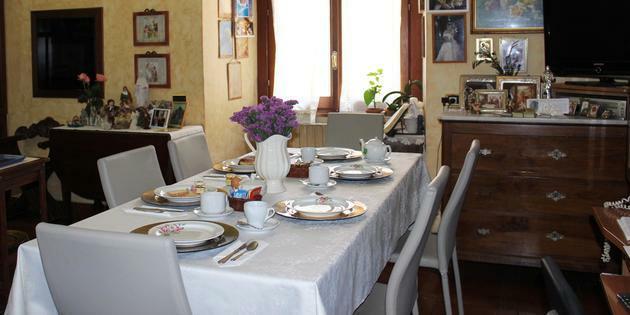 The B & B is a cozy and spacious newly renovated apartment located on the fourth floor of an ancient building of the twentieth century. 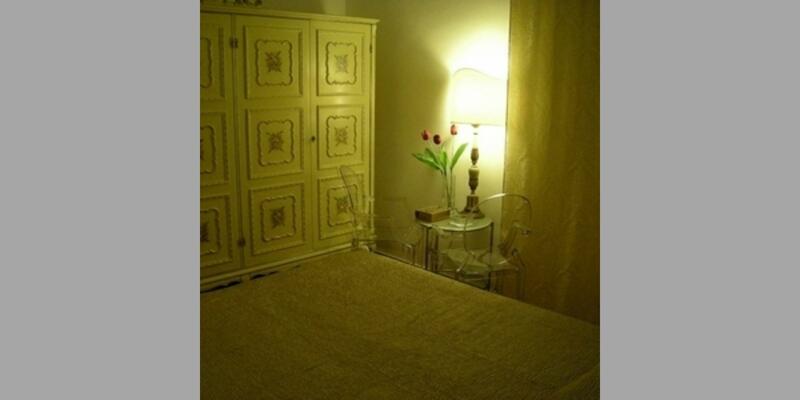 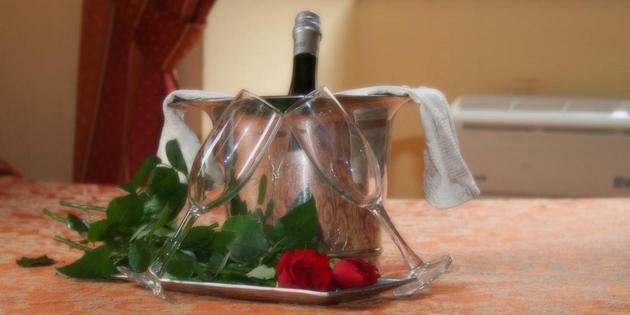 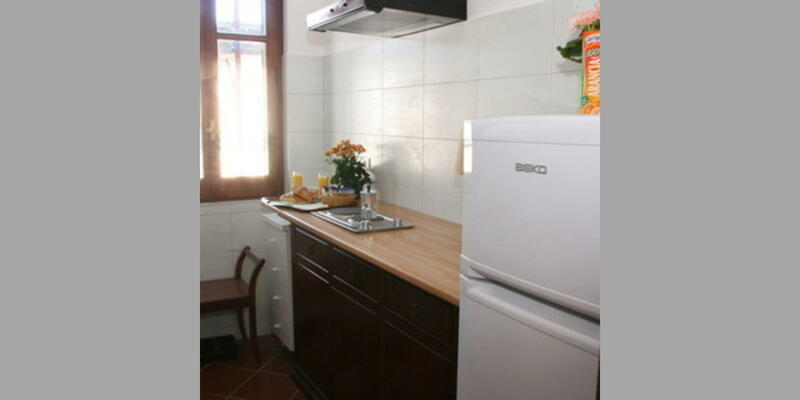 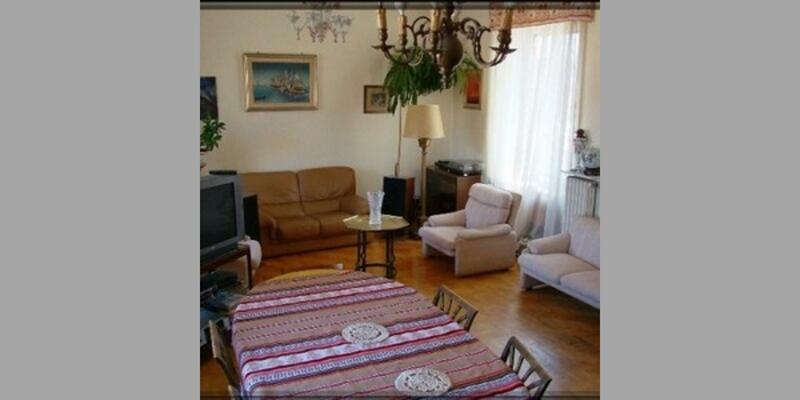 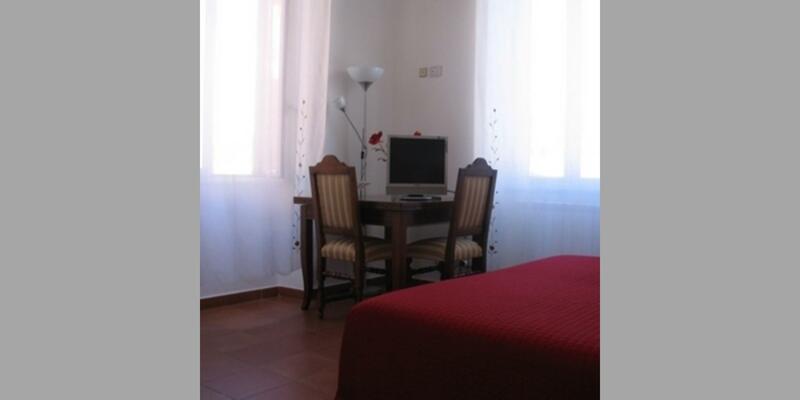 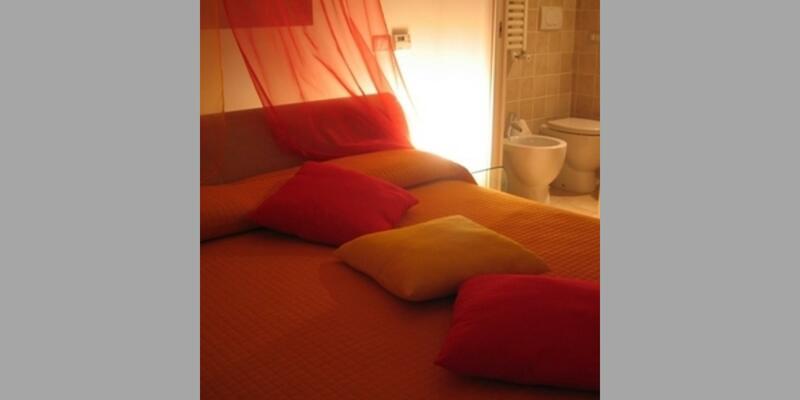 In old building, we have two delicious and very charming apartments. 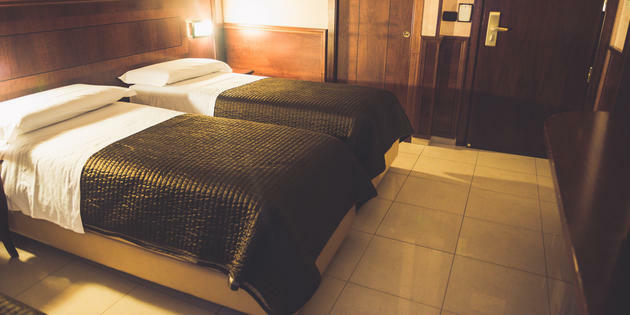 They are located on the first and on the second floor of our building.